We also ask that you check your child’s class calendar to see if there is a need to help a special area teacher on that day for your child’s class. Sign-up to come join in the fun!! Please contact Michele Mangan with any questions. 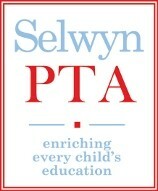 Selwyn’s Spring Book Fair will take place in the Media Center from April 29 through May 3 . 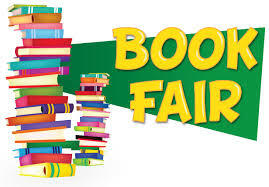 Classes will visit the book fair during the school day; you will be notified when your child’s class will visit. Families are also encouraged to visit the book fair during Selwyn Celebrates the Arts (SCArts) on the evening of Thursday, May 2 . Please note that the book fair charges sales tax on purchases. 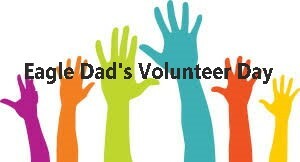 Volunteers are needed! To see the available shifts and to sign up, please click here . 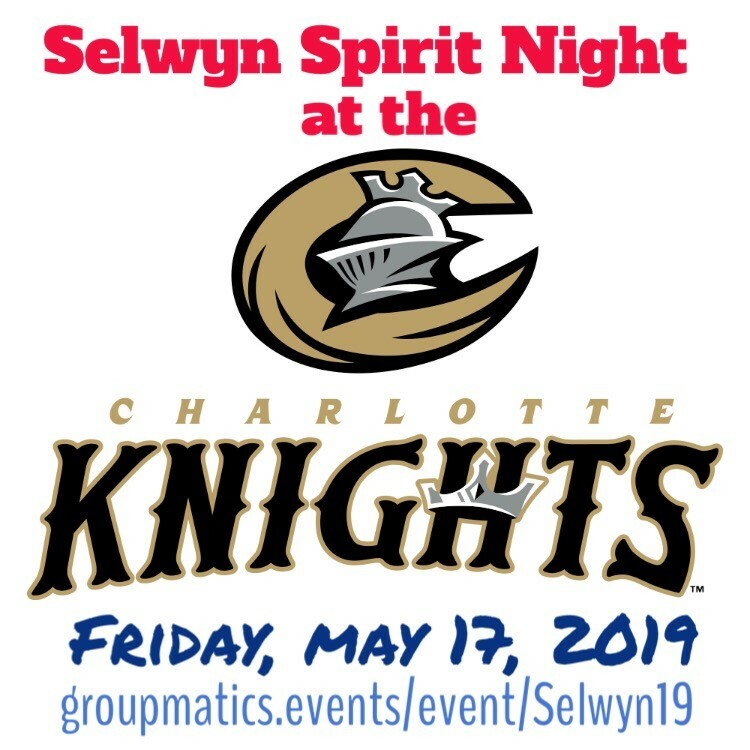 Join the fun of Charlotte Knights Baseball with your Selwyn friends and their families. Plan for a fun Friday night of baseball in Uptown Charlotte on Friday, May 17 as the Knights take on the Lehigh Valley Phillies. First pitch at 7:04 pm, and there will be FIREWORKS after the game! $3 from each ticket goes to the Selwyn PTA. Are you interested in serving on Selwyn's School Leadership Team ? 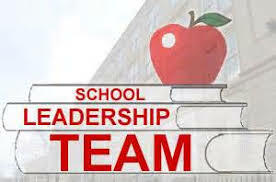 The School Leadership Team consists of parents and staff members who meet once a month to discuss educational policies, ensures there are resources to support those policies, and assists in developing the School Improvement Plan. There are 6 vacant spots to fill for a three-year term beginning August 2019. Please click here to submit your name. Elections will be held during Selwyn Celebrates the Arts on Thursday, May 2. You will be asked to briefly stand and be introduced during the general PTA meeting that evening. Thank you! If you have a child who will enter kindergarten in 2019-20 or know someone who does, now is the time to enroll your child with Charlotte-Mecklenburg Schools! Enrollment information is available on the Selwyn Elementary registration page . Completed forms should be brought to the Selwyn Elementary School office, 2840 Colony Rd., Charlotte, NC 28211. All rising kindergartners who are enrolled for Selwyn will receive an invitation to our Beginner's Day on Friday, May 10 from 9:30-10:30 am. 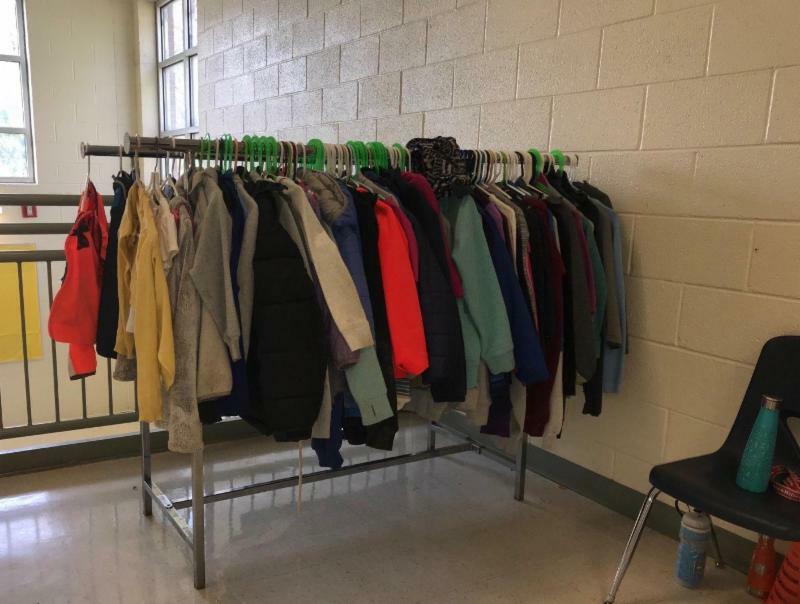 The Health Room needs extra clothes if you have any to donate. 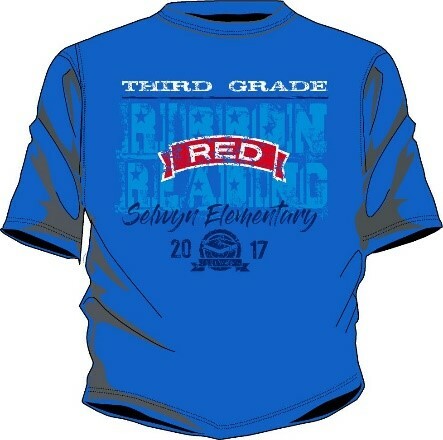 We need size small and medium unisex shorts and size small and medium Selwyn t-shirts (like Red Ribbon Reading or Field trip shirts from last year.). You can drop them off in the Health Room. Thank you! Remember to check Lost and Found before heading out for Spring Break! Items will be donated if not claimed. Don’t know what to do with all those lego pieces and sets taking up space in your house? 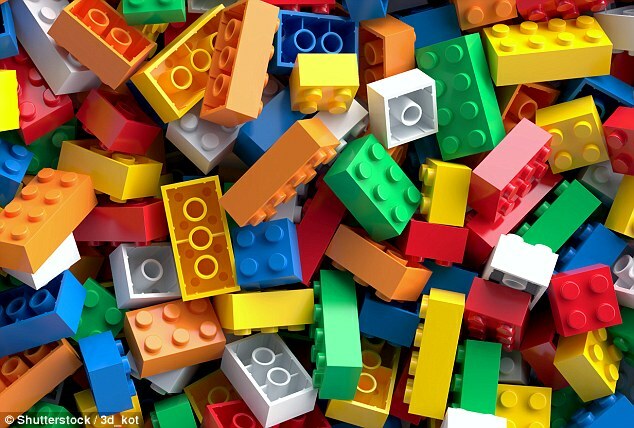 We are collecting LEGOS of all sizes for our MakerSpace. Collection bins will be in the rotunda throughout the month of April. How much physical activity is your child getting each day? Warmer weather is right around the corner, which is great time to get your children MOVING! If you need some ideas of ways to keep them active, challenge them to do a “Move Challenge” where they swap screen time for move time. Ideas include standing up to do homework, playing a family game outside like kick the can, go for a bike ride with a friend, or walk backwards around the block. Use the attached link for a printout used to track progress.